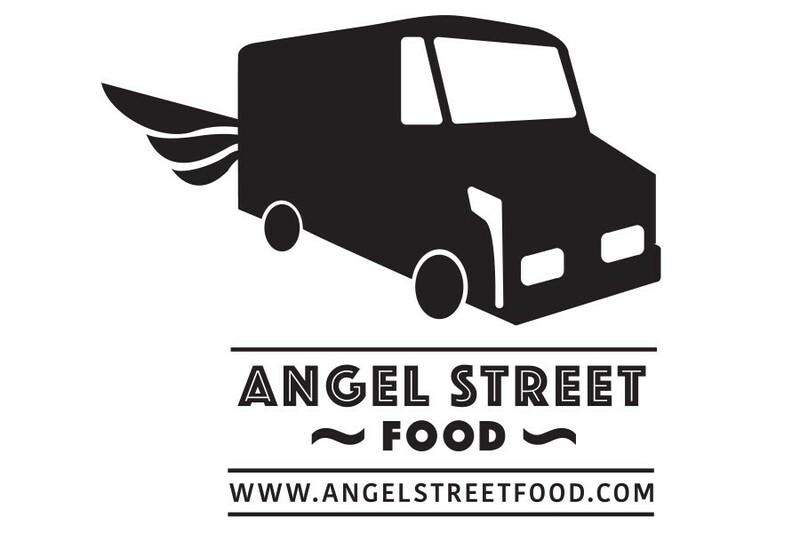 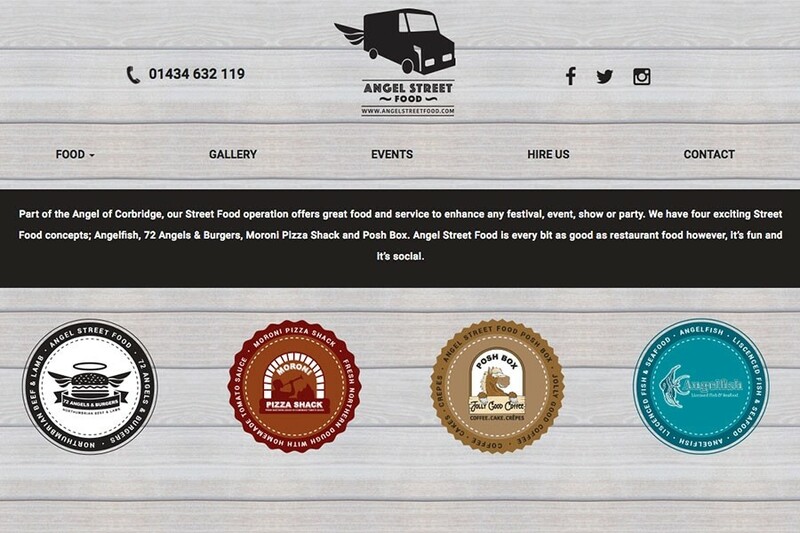 Part of the Angel of Corbridge, the Angel Street Food operation offers great food and service to enhance any festival, event, show or party. 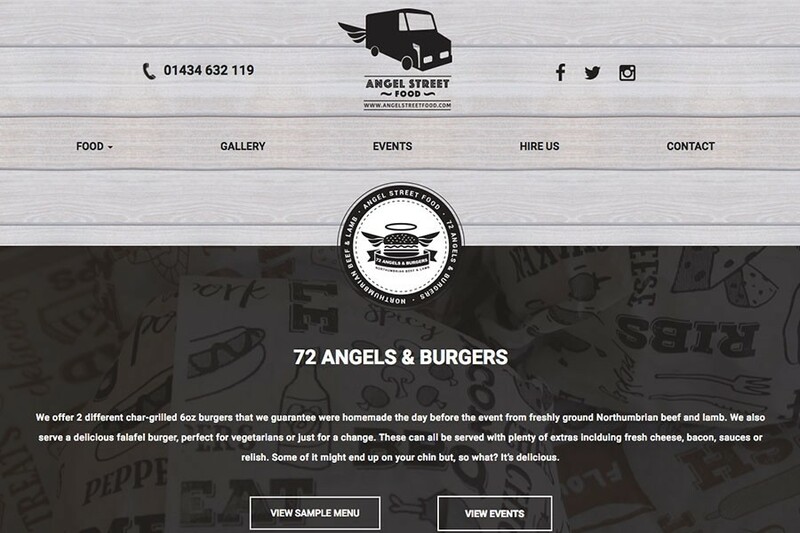 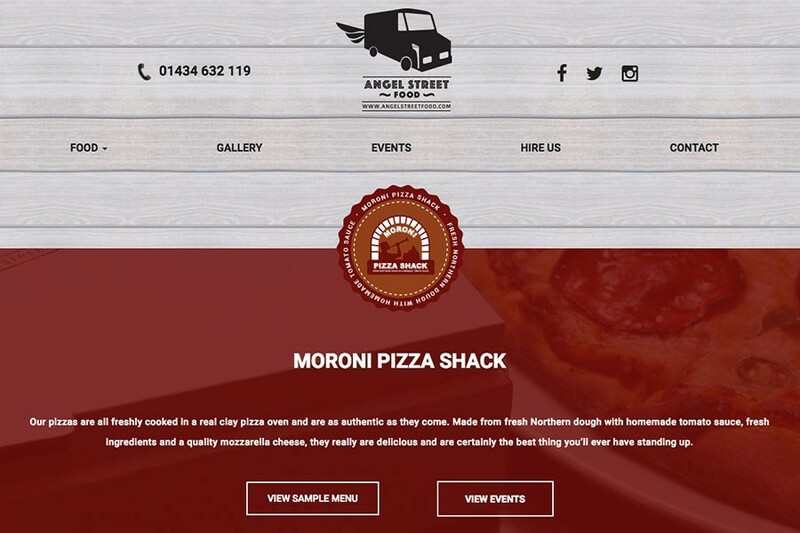 They have four exciting Street Food concepts; Angelfish, 72 Angels & Burgers, Moroni Pizza Shack and Posh Box and needed a website to promote this new venture. 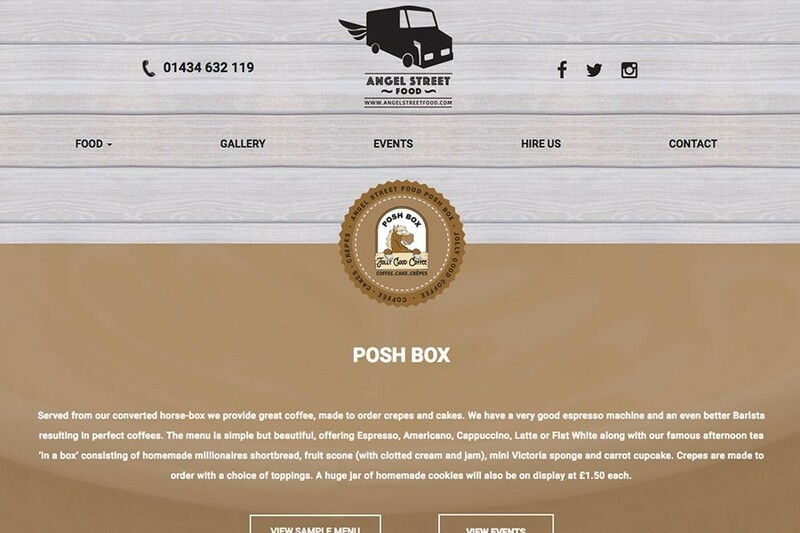 Working closly with Angel Street Food, Design365 developed a concept to bring the food vans together into one website, promoting each of them individually and also having a central hub for upcoming events. 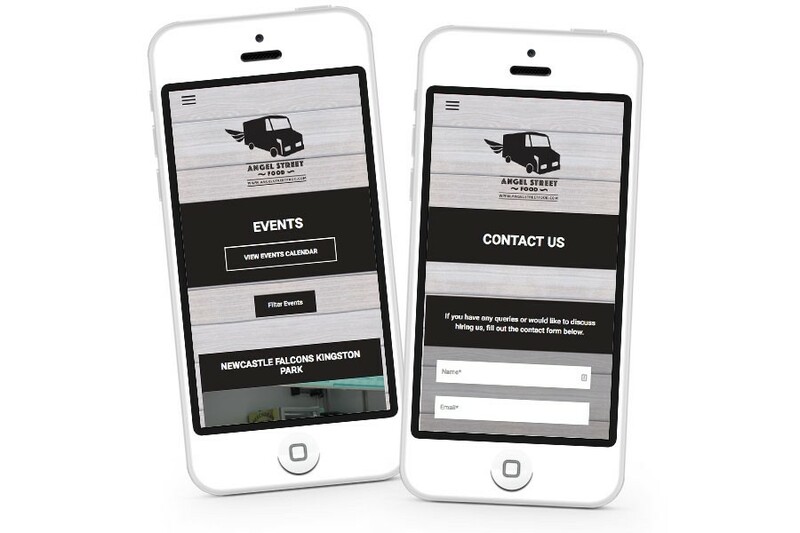 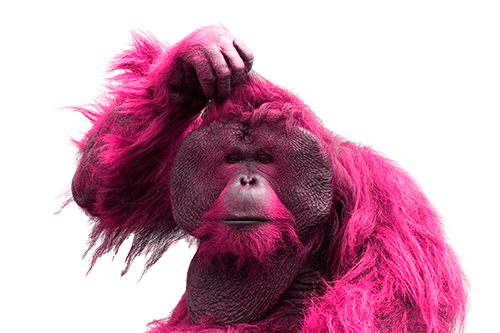 One requirement was for the site to be content managed so events could be updated as and when required without having to come back to use everytime. 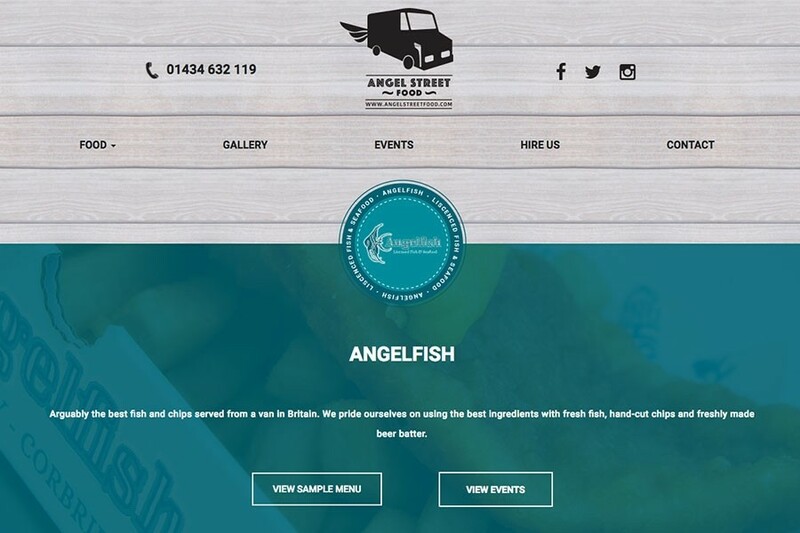 The website is built using our bespoke content management system, and Design365.